This Velo™ Chest Protector is designed with a modern and stylish two tone fade. The chest protector has AB wedges that remain flat for added ball rebound control and the shoulder caps are adjustable and removable for convenience with extended protection on the left shoulder. An adjustable back harness allows for a custom fit. The "C" Channel technology creates a form-fitting wrapping of the chest protector for maximum mobility and flexibility. 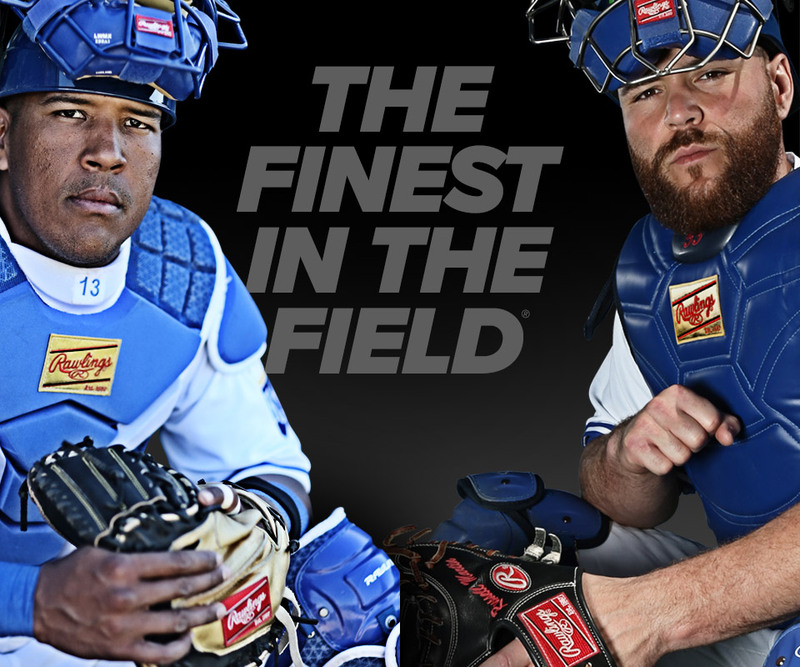 The Dynamic Fit System provides optimal fit that automatically adjusts the chest protector to the correct position. Tri-Tech padding keeps air circulating on both the chest protector and leg guards, allowing the release of hot air and the flow of cool air. For chest protector size, measure from top of breast plate to waist to get length required for correct fit.